Singing can be so much fun, and Bobby the bullfrog loves to sing. He sings beautiful songs at the concert everyday. 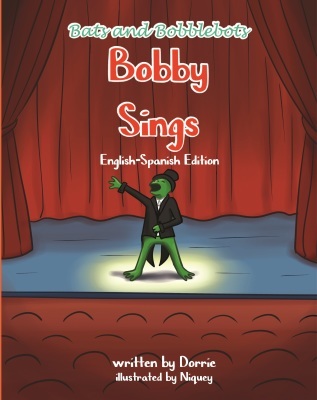 Come have fun with Bobby the bullfrog as he learns how special a singer he really is.